However, for whatever reason you might want to remain anonymous or unidentifiable (if you may) on the net, in this article is our pick of tools that will help you achieve your purpose effectively without the risks that usually come with surfing the Internet unprotected. Most of these tools enlisted in this article are free to use however, its suffice to say there are more premium options like VPNs that will likewise do the job but not as effectively as those listed download below. With the ever increasing need to stay safe online as the risk of cyber attack and NSA snooping increases, it is only fair that quite a few noteworthy privacy dedicated distros have have gone down the lane of combining tools that should essentially help you achieve your specific purpose. These privacy-centric Linux distros – although originally targeted at a niche crowd, they’ve managed to be listed in a specific category under Linux distributions as the popularity and need for this has quickly ramped up over the years – and you now possibly have about 20 to choose from, however, we’ll be talking mainly about our best selection for the Linux platform. It is worth mentioning that some of the distribution come with Tor’s solid anonymity network service built in – which provides a rigid experience and allow you to play around the Internet anonymously unlike most VPN providers that will still log your real IP address while still being able to see whatever data you may be transmitting at the point of exit of VPN servers. However, VPN still has a sheer amount of advantages over the former which makes it somewhat superior in a way (depending on your use case) – particularly, when you put P2P file-sharing, and general Internet speed into consideration, VPN wins here (more on that later). To give you an idea of how Tor’s anonymity network works, we’ll quickly give you a rundown before we go through (what I consider) the best security-centric distros out there. Tor is basically – The Onion Router, which refers to the standard layer of data encryption which was developed by the US Navy. Tor as an anonymity network that essentially works with nodes – that pretty much secures the network and provide the medium at which data is transmitted – through which every piece of data is re-encrypted multiple times as it passes through randomly selected nodes before reaching it’s destination as illustrated in the images below. Tor is also responsible for creating one of the most secure Linux distros out there – Tails – that also happens to be famous whitleblower’s (Edward Snowden) tool of choice. Back to VPNs; like we mentioned above, the virtual private network services are usually premium and there’s no particularly free VPN network service out there. The quality of a VPN service really depends on the provider you sign up with; but generally speaking, VPN providers usually have servers in many locations all around the world and the connections are mostly fast, well grounded when compared to Tor – also, depending on the service-provider, you can enjoy P2P filesharing which is something you mostly can’t effectively do using Tor which is particularly due to the continuous bounce of data from node to node. Depending on how paranoid you are or how crucial your need to remain unknown while on the Internet, the so-called TAILS tends to deliver on its promises. Its sole purpose is to ensure that you leave no digital footprint after you might have been done surfing the web – and its unarguably one of the most used security-tailored Linux operating system out there and also most likely the only one that has all its connections routed through the TOR anonymity network. TAILS basically installs on a thumb drive and by default, all data is stored solely in RAM and complete erased when a TAILS session is exited. The operating system is based on Debian and comes with a suite of open source tools that are especially meant for privacy specific reasons. The OS also supports MAC address spoofing together with “windows camouflage” – that pretty much makes your usage of the OS go unnoticed. However, TAILS is based on an archaic version of GNOME that is nothing short of ugly with a very minimalistic looking UI that that derails any possible chance of customization in regard aesthetics and the general feel of the OS, there’s also no standard way of saving files. That, as important as it might be for some, is not too relevant in this case, most importantly, TAILS gets the job done which is what you should mostly be concerned about. TAILS also has a pretty good documentation and you can head on to their website to find out more. JonDo Live-DVD is more or less a commercial anonymity solution that works in a similar fashion as the Tor given the fact that it also routes it’s packets via specified “mixed servers” – JonDonym – (nodes in the case of Tor) having them re-encrypted each time. It’s a viable alternative to TAILS especially if you are looking for something with a less restrictive UI (while still a live system) and a close to average user experience. 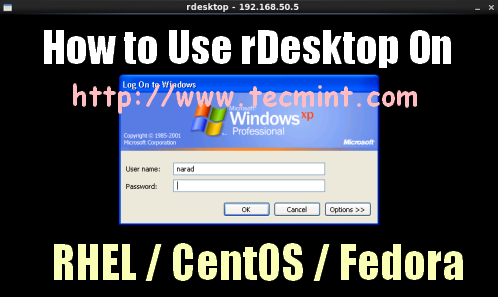 The distro is based on Debian and also includes an assortment of privacy tools (including Tor browser – based off Firefox) together with some other commonly used applications. JonDo Live-DVD is however a premium service (for commercial use) which explains why its targeted at the commercial space…it also claims to be faster than TAILS and like the above-mentioned OS, it doesn’t support any native way of saving files. So if you are looking for something a little different, Whonix takes quite a different approach from those mentioned above as it’s not a live system but instead runs in a VM – Virtualbox to be specific – where it is isolated from your main OS thereby minimizing the risk of DNS leakage or malware (with root privilege) infiltration – given that it runs in a virtual machine which is, of course, limited as it can get in regard the resources it can actually use. Whonix consists of two parts – the first which is “Whonix Gateway” that acts as a Tor gateway while the other is known as “Whonix Workstation” which is an entirely isolated network which routes all its connections through the Tor gateway. 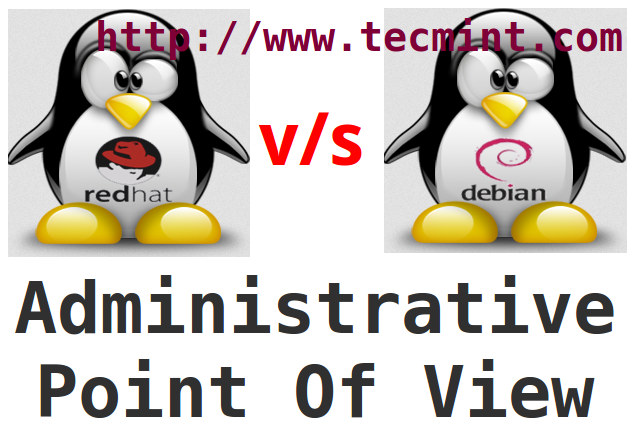 Thereby utilizing two VMs which makes the entire OS experience a pain sometimes (if you don’t have a powerful hardware) as you’ll experience lags every now and then; however, it works effectively but not as secure as a live system – considering that you do not touch the system on your hard disk at all when using the likes of TAILS. 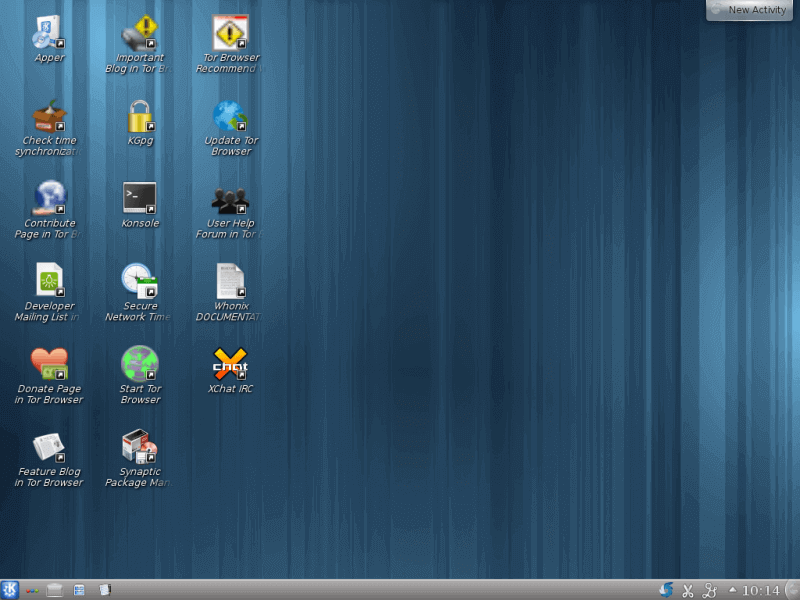 Whonix is based on Debian Linux but with a KDE desktop environment. Yet again, the OS is obviously not suitable for day to day use as you can only use it in a VM – sadly. Qubes OS is yet another Edward Snowden tool of choice as he clearly revered Qubes OS during an interview with a technical journalist Micah Lee where the privacy advocate said that “I’m really excited about Qubes”. Basically, Qubes aims to fix the shortcoming of the aforementioned distros – which mainly has to do with the poor or lacking user experience for day to day use while still combining the power of Whonix and Tor in one system. Qubes approach to anonymity is what they call security by compartmentalization – which essentially means compartmentalizing “your digital life into securely isolated virtual machines (Vms)” – basically a simulated OS running in Qubes OS – in layman’s, an OS in an OS for pretty much any application you run. Interestingly enough, the OS is the one shipping as default with Purism’s flagship Notebook PC that is supposedly presented as the most secure consumer PC – which is true in the rightful sense of it considering the powerful software and varying tools that come built in. So if you care so much for day to day usability without sacrificing functionality and the most apps you’d normally use, Qubes might just be your goto security distro of choice that can be installed natively on your hard-drive compared to those listed above that are merely live systems – with the exception of Whonix of course. from the naming, you can easily tell that it’s based on Ubuntu and it happens to be the only one on this list using an Ubuntu base. For what its worth, the distribution is functional according to review on the internet and uses encrypted USB disks to store all your data to effectively protect it from unsolicited access. 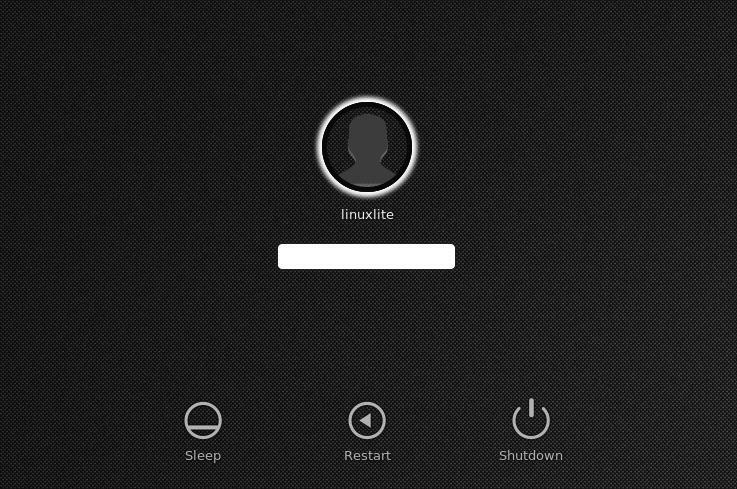 And it comes preinstalled with cryptographic tools such as TrueCrypt and GnuPG for encryption needs. It is however, worth noting that UPR is not necessarily designed for anonymous Internet use but it’s the second closest thing to a secure operating system if you’re looking to install on your PC rather than use a live system…..and you can of course, install Tor or subscribe for a VPN service when you have after you have it setup. Nonetheless, UPR is another noteworthy contender that you should definitely check out too. Considering TAILS is apparently the most prevalent of them all – at this time and it might as well be your safest bet, nonetheless, the rest of the distros we’ve mentioned above are likewise great and serve their purpose mostly – so now, it really does come down to personal preference. Which of the aforementioned security-centric distributions have you tried out in the past or are you willing to give a shot in the nearer future? What was or has been your experience so far? Hit the comments box below and share with us. If you REALLY know what you’re doing. BlackArch is by far the best. Also, CyborgHawk, CyborgEssentials. The first one I ever used was Weakerthan 3.6. I think weaknetlabs now has it up to version 7.7. It has a small community with great people and its not really known of, which is why I still use it from time to time. Right now, I have Back Box installed. But here in an hour or so I’m going to muilti boot my hard drive and put Kali, Ubuntu Studio, and possibly Quebes. Kali Has always been my choice of distro for hacking/pen testing, although Parrot has become quit good and if there was a rolling release of that i know i would change to it permanently ..
what’s siteweb of Snowden ? ?